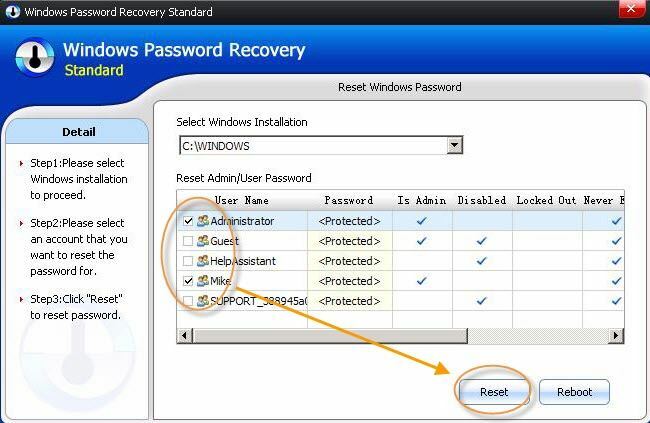 What would you do if you lost Windows 8 password? Reinstall your computer at the risks of losing years' worth of data in it? Or turn to a computer expert to hack Windows 8 password for you which means not only you have to pay through your nose but also sacrifice a bit time till the problem is solved, a tough one, right? In order to help you out, we'll introduce you several useful advices to hack Windows admin password as well as other login passwords in Windows 8 when you lost or forgot it. (Be noted that the method used here should not be used to hack others' computer password, not if you get the permission, therefore, it's legal). If you want to hack the password of a regular account, it's easier to enable the administrator account if you can still log in to Windows 8 with another administrator. 1. Login to Windows 8 in administrative mode, then press "Win+X" to open a pop-up menu, and choose "Command Prompt (Admin)". 2. Type net user administrator /active: yes, then you are able to manage to hack the password that you forgot in Windows 8 by entering net user <user name> <new password> , in the place of user name, enter the user account that you lost password to, and enter a new password to replace the old one. Step 1: Download Windows 8 password hacker free and run it. It's quick, won't take long. 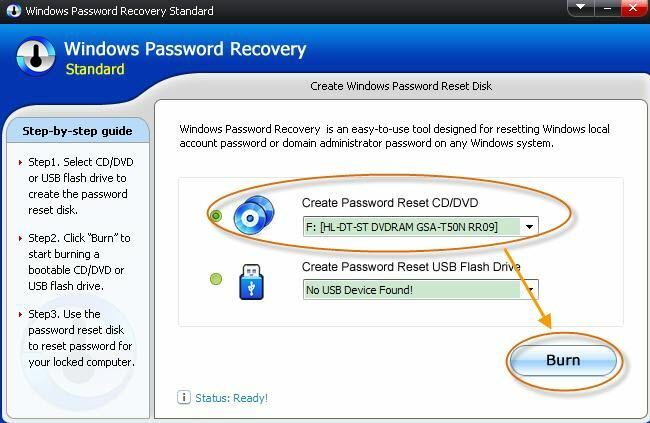 Step 2: Prepare an USB flash drive or CD/DVD, connect to your pc, and click "Burn" to create a Windows 8 password hack USB or boot disk from this software, follow the instructions to complete the burning. 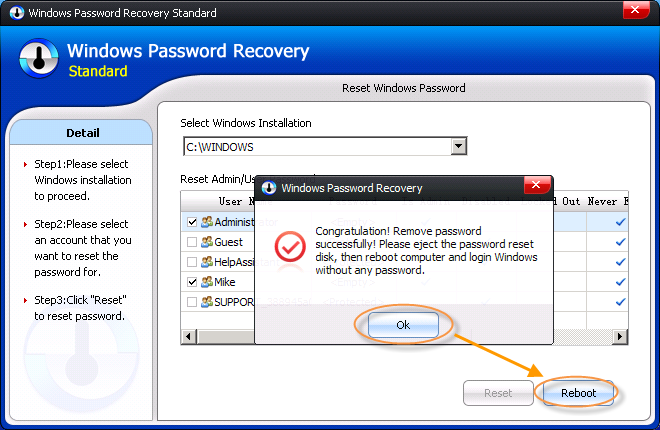 Step 4: Start to hack Windows 8 password by choosing the target system installation and admin or user account you want to hack password for, and then click "Reset". 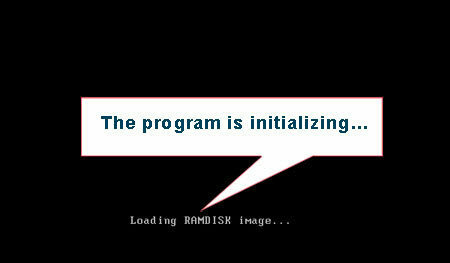 Step 5: Click "Ok" to close the congratulation window and click "Reboot" to restart your computer, and you are able to login to without a password. After regaining access to your computer, create a new password for your accounts and keep it in a safe place.